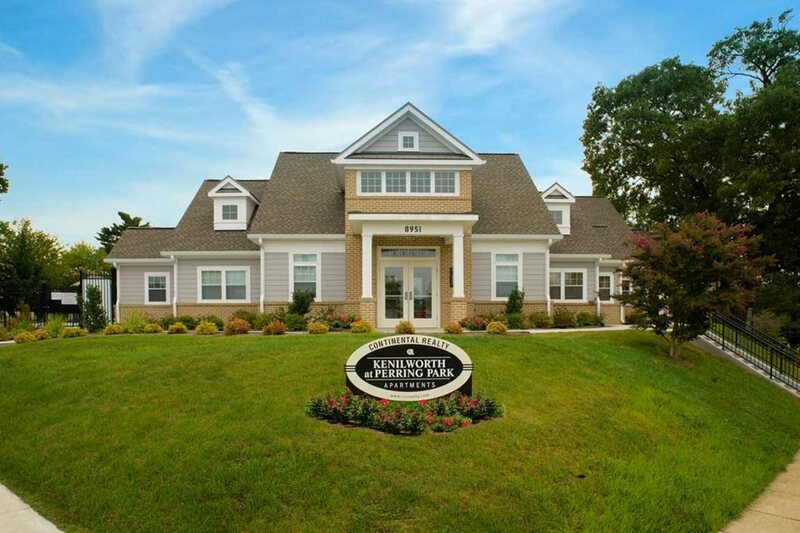 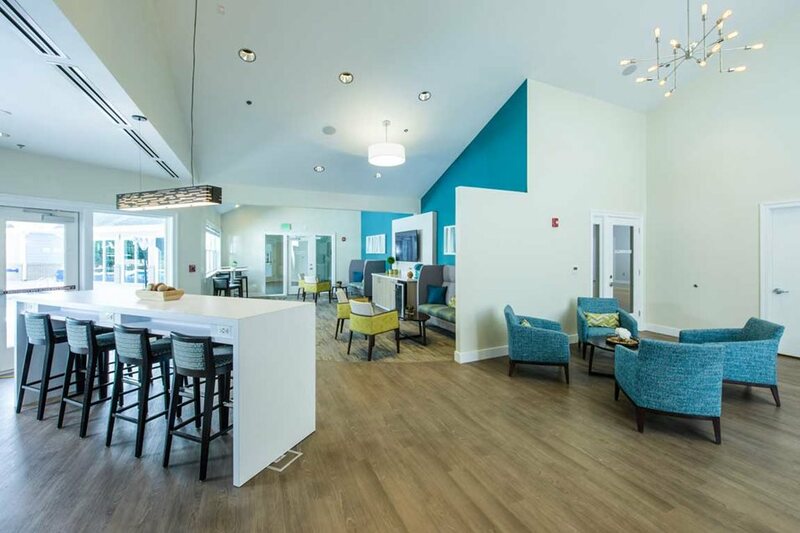 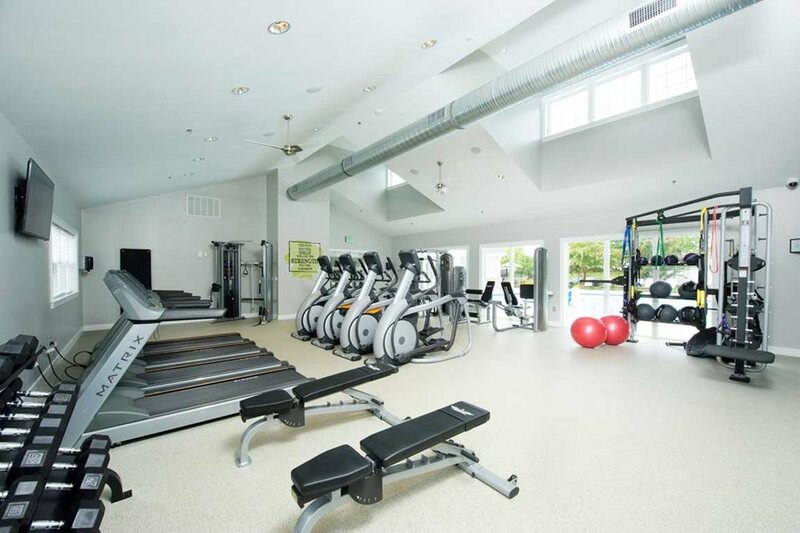 The project involved the construction of a new clubhouse for the existing Kenilworth at Perring Parkway multi-family apartment complex in Parkville, MD. 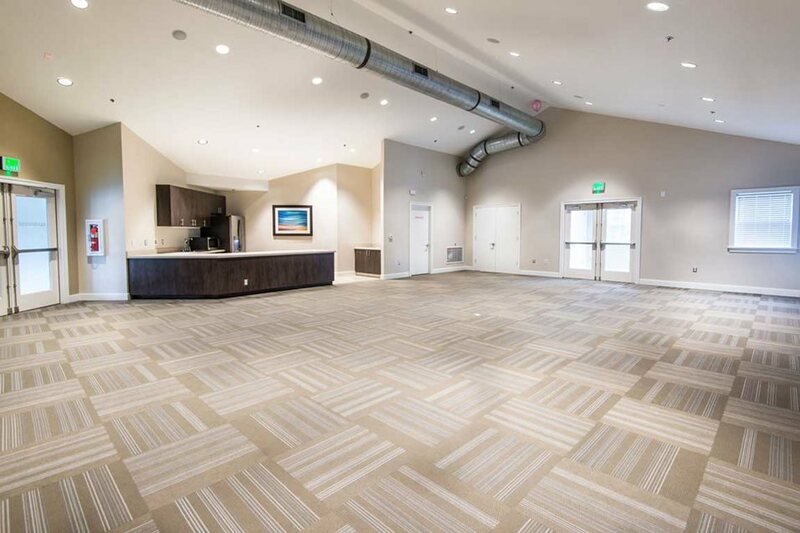 The existing clubhouse and leasing office, located at the corners of Waltham Woods and Townhill Roads, was demolished to make way for the new building.The new main building included spaces for office, gym, amenity, and community usage totaling over 7,100sf. 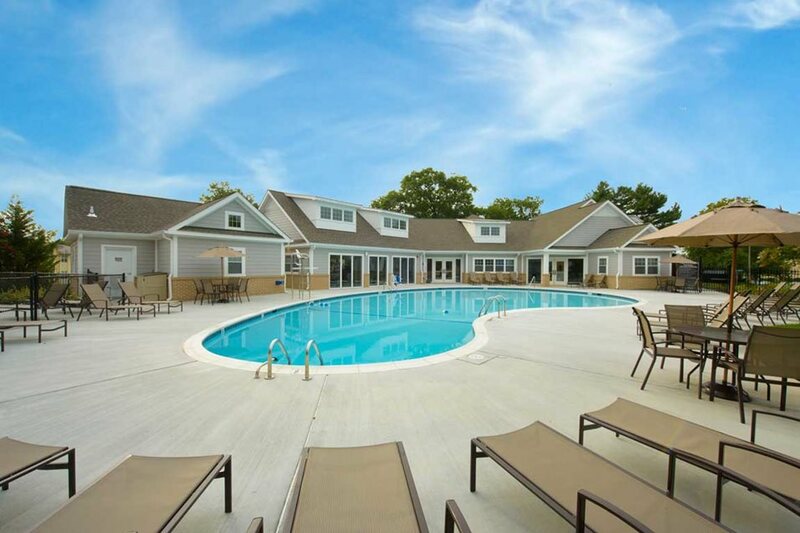 There is also a standalone Pool Bath House that is 1,200sf.